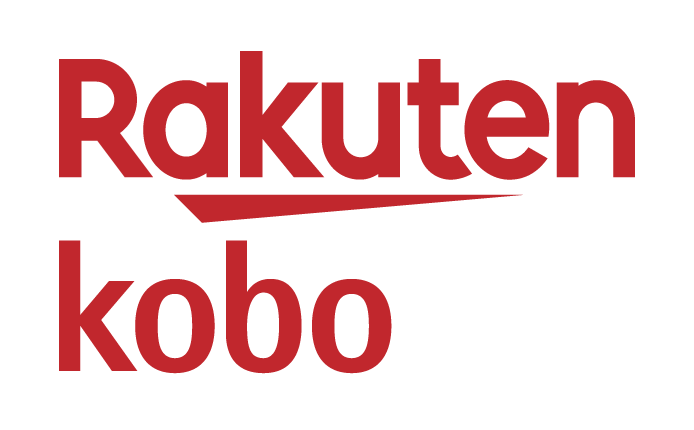 Waterstones - Rakuten - Earn Super Points at your favourite retailers and choose great rewards. With over 250,000 titles in stock, you're sure to find fantastic offers on a huge variety of books at Waterstones. Their staff of passionate, knowledgeable booksellers offer outstanding customer service and go out of their way to champion the latest and greatest books through their Books of the Month and Waterstones Book Club. Free UK delivery on all orders over £20!